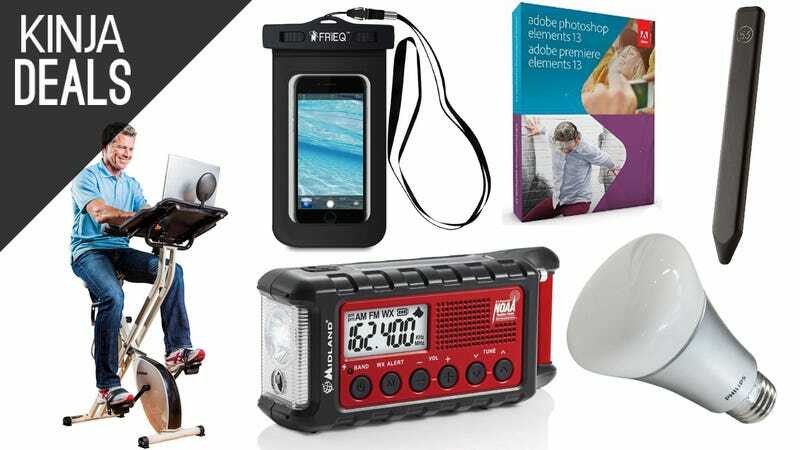 Here are the best of today’s deals. Get every great deal every day on Kinja Deals, follow us on Facebook and Twitter to never miss a deal, join us on Kinja Gear to read about great products, and on Kinja Co-Op to help us find the best. 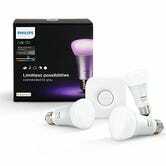 Few gadgets will impress your geeky friends more than the Philips Hue lighting system, and you can save on starter kits and spare bulbs today on Amazon. 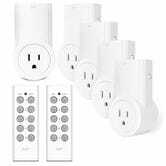 These rarely see any significant discounts, so if you’ve been waiting for a deal to dive into the ecosystem, be sure to grab these before they’re gone. 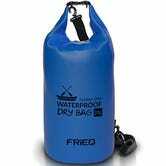 We’re on the cusp of pool/beach/river tubing season, and if you want to keep your favorite gear safe and dry, these highly rated FRIEQ bags are on sale today. 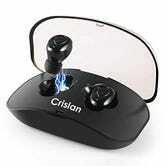 The smartphone case in particular is great, because it still gives you full access to the screen and camera. I used a similar product last year during a rafting trip, and managed to get some great pictures. Check out our Office Gear Guide for more upgrades and recommendations. If you have any summer trips coming up, you’ll want to be sure you have enough extra battery power to keep your phone and other gadgets untethered from a power outlet. 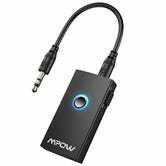 Luckily, RAVPower is offering an Amazon clearance sale right now on several of their most popular chargers. As far as the battery packs go, I think $16 for the 10,400mAh model (with promo code P3FFG8XA) hits the sweet spot between price and performance, but you might also want the 3200mAh lipstick charger to carry around in your pocket. Be sure to check out the full list below, and note the promo codes. 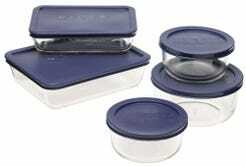 Always have some leftovers around. One never knows when you might have to have a backup dinner. Give your teeth the toothbrush they deserve for an all-time low price today. The Oral-B Professional Deep Sweep is marked down to $85 on Amazon, which would be an all-time low price by itself, but you can save an additional $20 by clipping the coupon. Follow us on Twitter to never miss a deal. You can also set up push notifications just for our deals right in the iOS and Android Twitter apps (hit the star on our account page, or the gear icon to find the option), or create an account just to follow along without having to participate in Twitter at all. 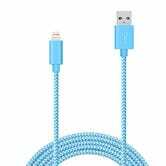 6’ Braided Lightning Cable ($9) | Amazon | Promo code 6HRFFOEN. Multiple colors available.